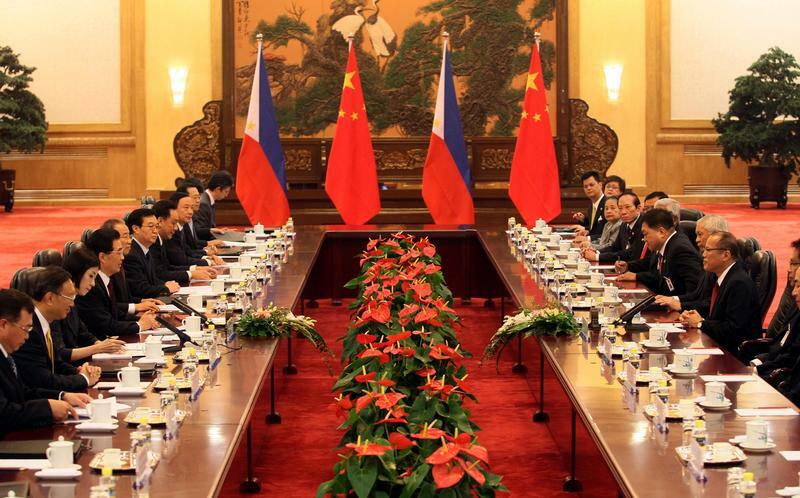 The honeymoon between the Philippines and China appears to have hit a stumbling block. Last week, China’s Commerce minister abruptly cancelled a trip to Manila at the last minute. 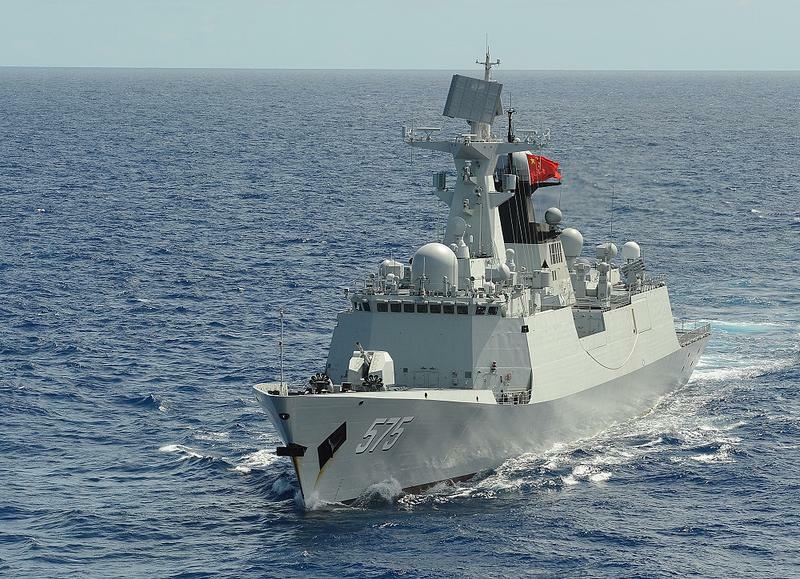 Scheduling conflicts, according to Beijing, but, as we hear from Neal Conan in the Pacific News Minute, it followed rare public criticism of Chinese militarization in the South China Sea. 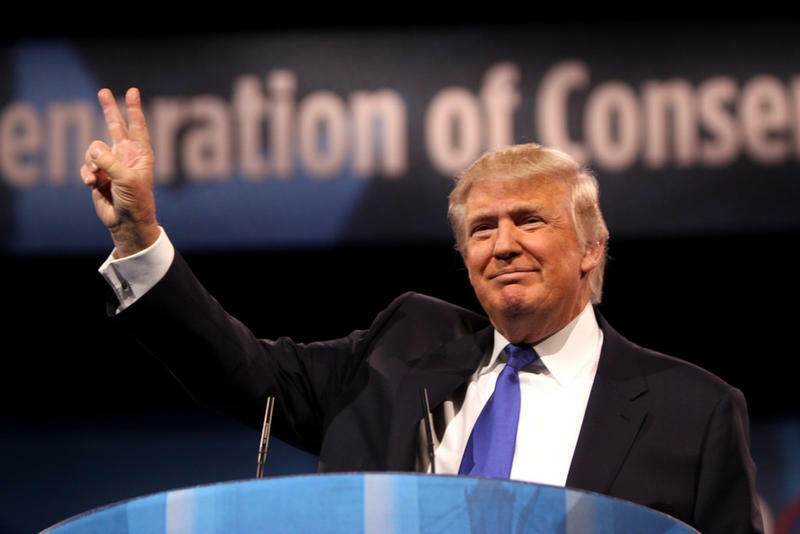 There was sigh of relief across the Pacific last week when President Trump re-affirmed American commitment to the One China policy in a phone call with Chinese President Xi Jinping. 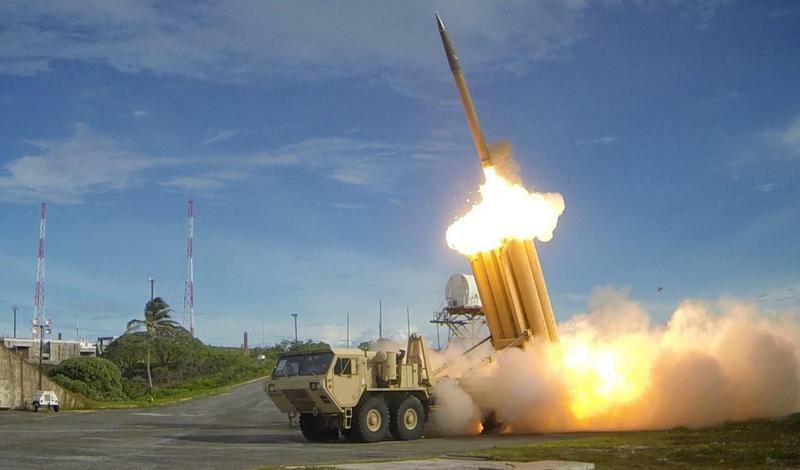 Since then, though, North Korea launched a missile to remind the world of one major unsolved problem in East Asia. 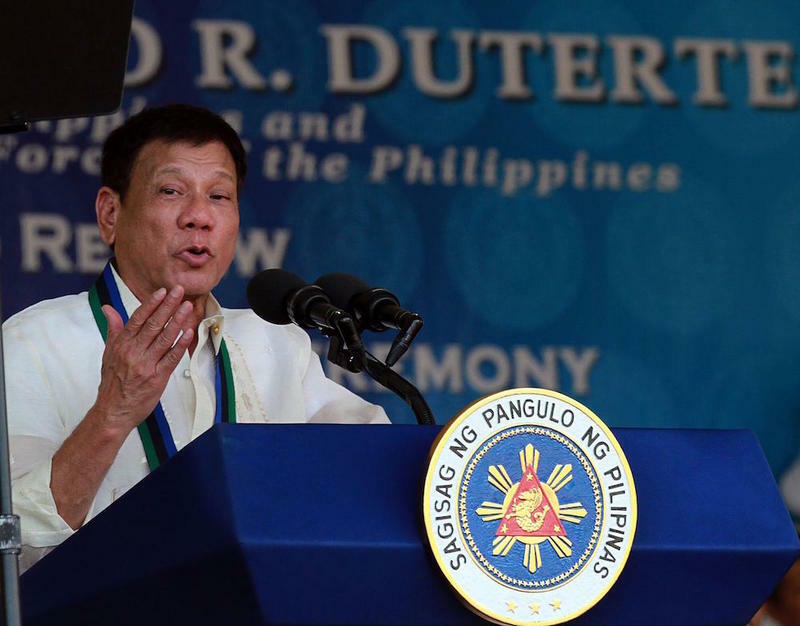 Then the Defense Minister of the Philippines reminded us all of another…more on that, from Neal Conan in the Pacific News Minute. 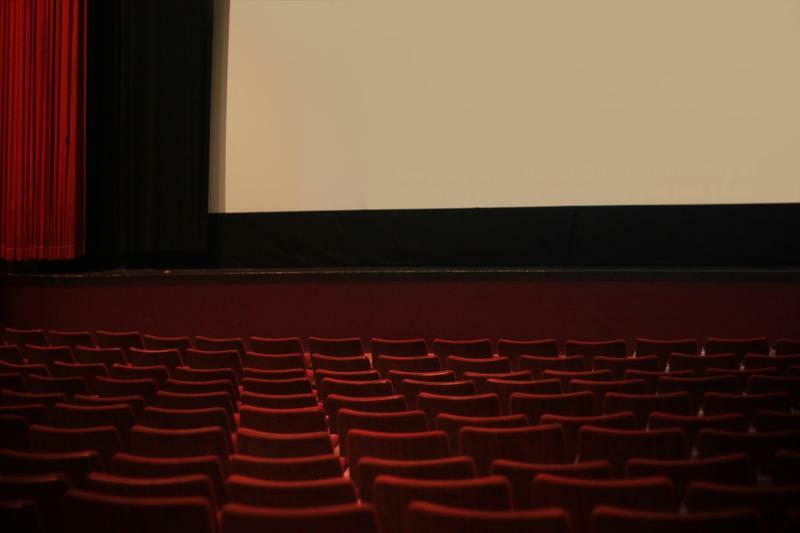 January is a big month for the movie industry. 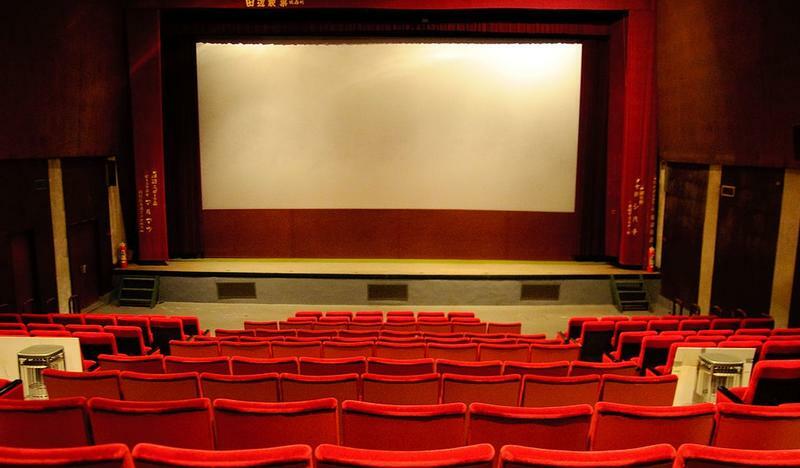 Not necessarily for new releases, but for awards: we’re less than three weeks away from the announcement of Oscar nominations. But in China, they’re looking back at a relatively disappointing 2016. HPR’s Bill Dorman has more in today’s Asia Minute. 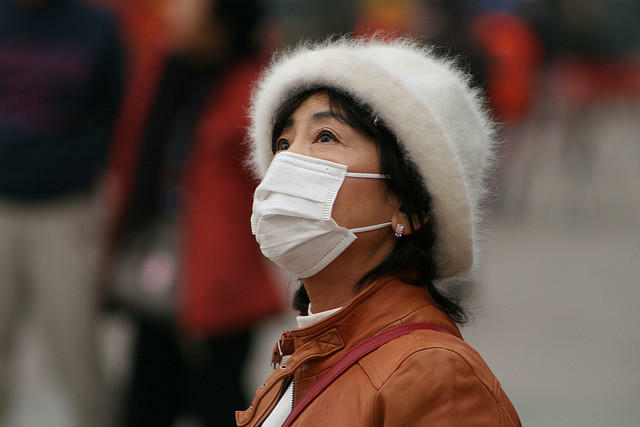 Residents of many parts of China started the New Year as they ended the old one: choking on air pollution. That includes people in the nation’s capital—who face increasing air quality challenges in 2017. HPR’s Bill Dorman has more in today’s Asia Minute. 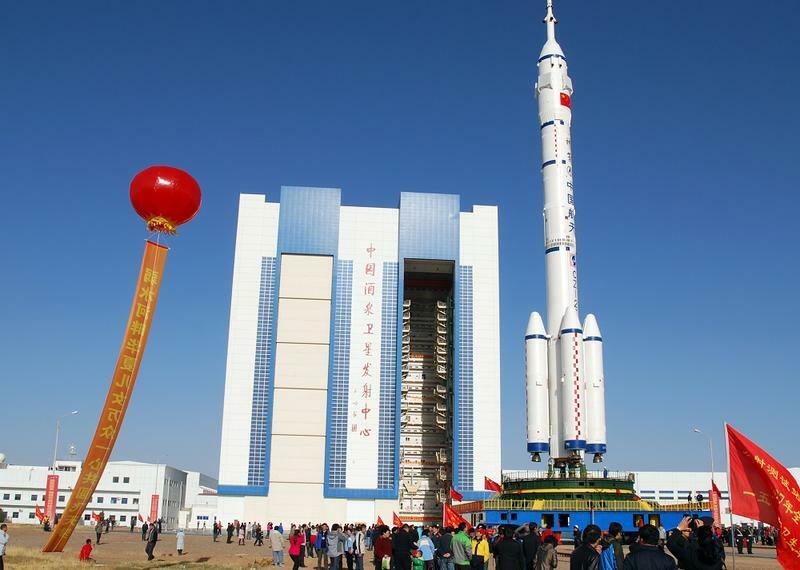 China plans to send a mission to Mars within the next four years. That’s just one of the ambitions the government announced this week in a new five-year plan for space exploration. HPR’s Bill Dorman has more in today’s Asia Minute. This week, a group of Chinese warships sailed into the Pacific south of Okinawa, then turned southwest to enter the disputed waters of the South China Sea. 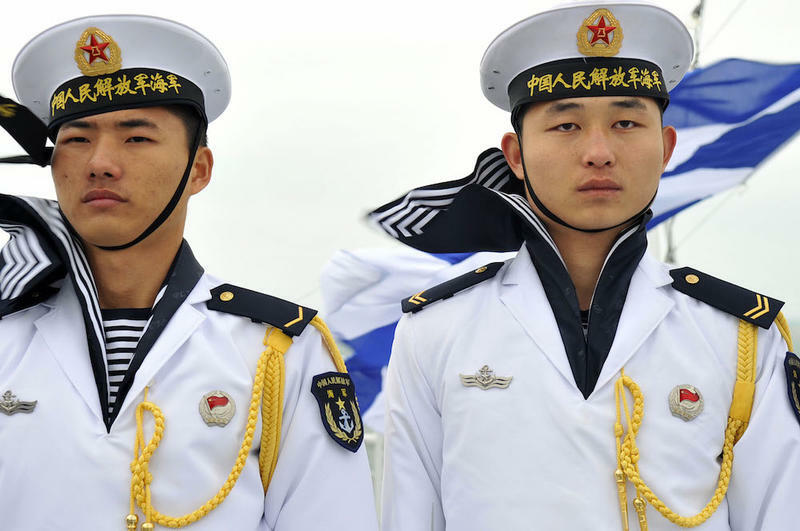 The naval force includes China’s only aircraft carrier. Beijing describes the operation as a routine exercise, but as we hear from Neal Conan in the Pacific News Minute, it clearly sends messages. Chinese investment capital is continuing to shape the economic future in many parts of the world. On O‘ahu, China Oceanwide Holdings has already spent hundreds of millions of dollars on property investment at Ko Olina and Kapolei West. And this week, there’s a new and unusual Chinese player in Hollywood. HPR’s Bill Dorman has more in today’s Asia Minute. Over the weekend, jubilant Filipino fishermen returned to Manila with huge catches from Scarborough Shoal, an historic fishing ground that was seized by China four years ago. The haul appears to represent a major diplomatic victory for controversial President Rodrigo Duterte. More from from Neal Conan in the Pacific News Minute. From the Chicago Cubs to the presidential election, it’s been an eventful week for domestic news. There’s been much less publicity about a pair of dramatic developments in China when it comes to aviation. HPR’s Bill Dorman has more in today’s Asia Minute. China launched the most powerful rocket it’s ever sent into space on Thursday night local time. It’s called the Long March CZ-5…and analysts say it’s roughly equivalent to the Delta Four Heavy model of the United States. One of China’s earliest consumer hits from the United States is going a bit more local. 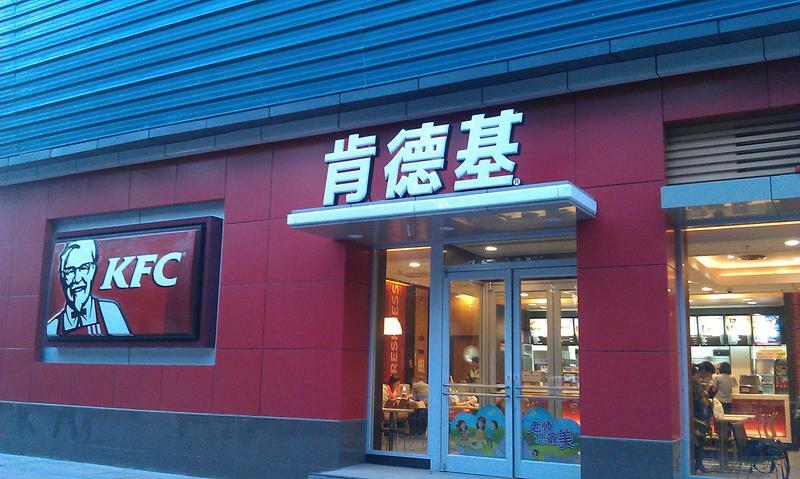 The company behind KFC and Pizza Hut has spun off its China operations. It’s a strategic bet that has some risks. HPR’s Bill Dorman has more in today’s Asia Minute. Just in case you haven’t been paying attention, we are now exactly two weeks away from Election Day. The results will set the tone for the next four years of government leadership in the United States. But in China, a political gathering underway this week may have an impact that lingers even longer. HPR’s Bill Dorman has more in today’s Asia Minute. Two Chinese astronauts have started a month-long mission in space. 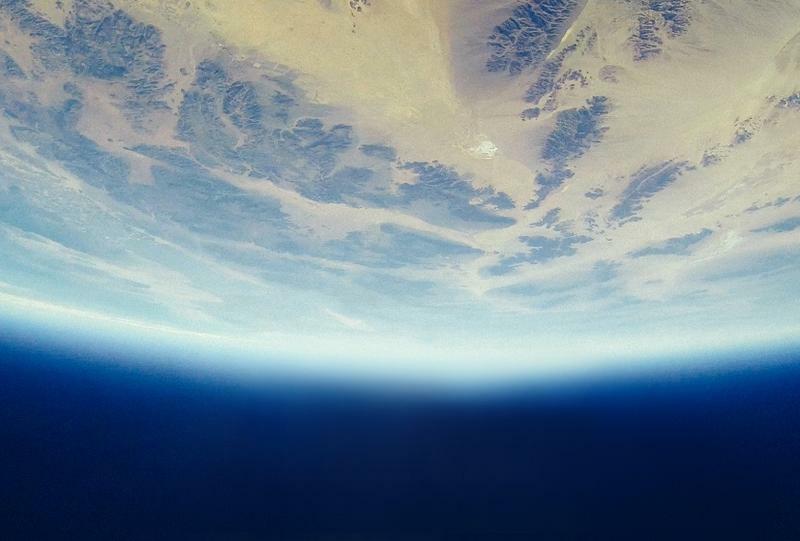 It’s the sixth time China has sent people into space—and this trip will be the longest. It’s also unusual because of the age of one of the astronauts. HPR’s Bill Dorman has more in today’s Asia Minute. The president of the Philippines is heading to China. Rodrigo Duterte has talked about shifting his country’s military relationship with the United States, but this trip also has a business side. HPR’s Bill Dorman has more in today’s Asia Minute. Philippine President Rodrigo Duterte is heading for Beijing next week…and he’s bringing a sizable business delegation. A spokesman for China’s Foreign Ministry confirms Duterte will have a “deep exchange of views” with China’s president and premier over a four-day visit starting next Tuesday. 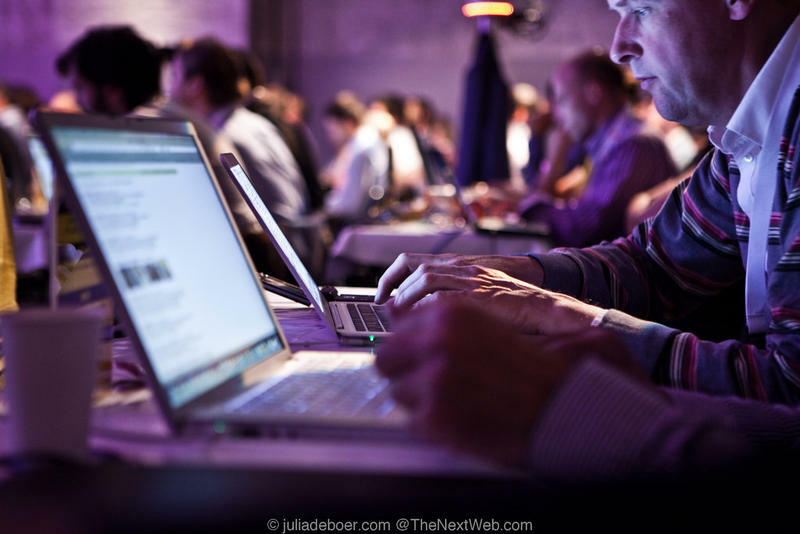 How much time do you spend online? For a growing number of people, the answer to that question is “too much.” And a recent conference in Asia addressed some of the issues involved in that behavior. HPR’s Bill Dorman has more in today’s Asia Minute. 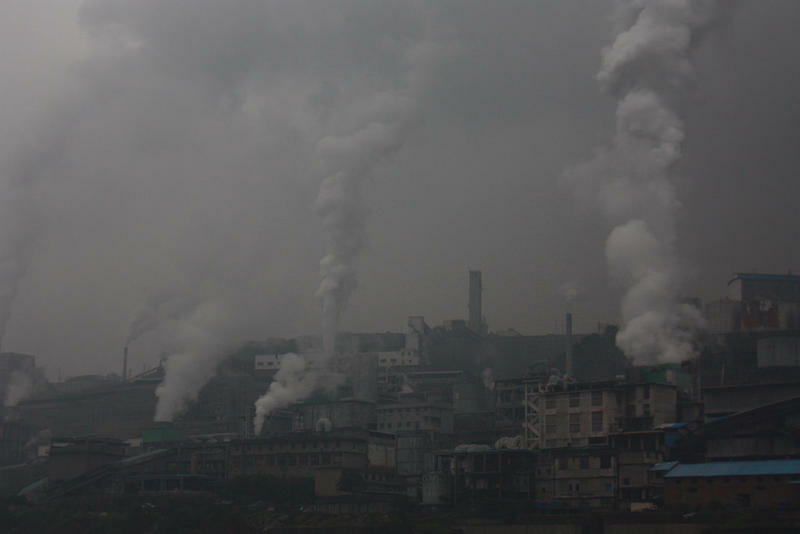 Air pollution in China is a familiar story. The focus is usually on the outdoors—centering on emissions from factories and the burning of fossil fuels. But according to a new survey, there’s also a growing problem indoors. HPR’s Bill Dorman has more in today’s Asia Minute. Australia’s government has reached a settlement in a case involving the Great Barrier Reef, a Chinese shipping company, and extensive environmental damage. HPR’s Bill Dorman has details in today’s Asia Minute. 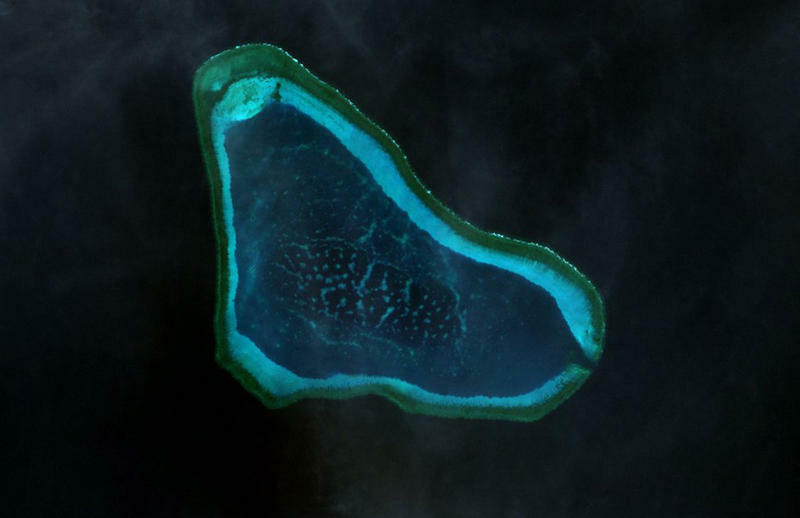 Nearly five and a half years ago, a Chinese coal ship rammed into a coral shoal off the northeastern coast of Australia. 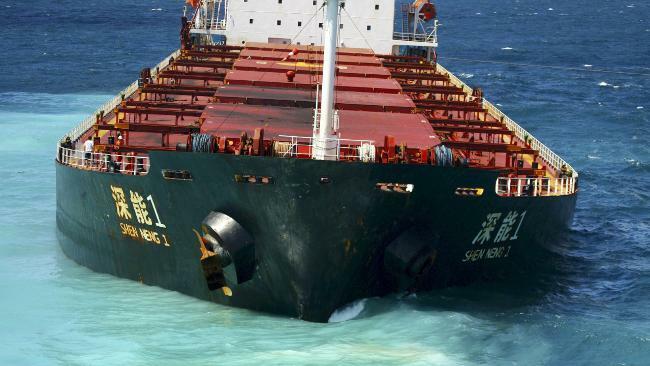 The ship, the Shen Neng 1, was returning to China…carrying 65,000 tons of coal…along with 975 tons of heavy fuel oil. 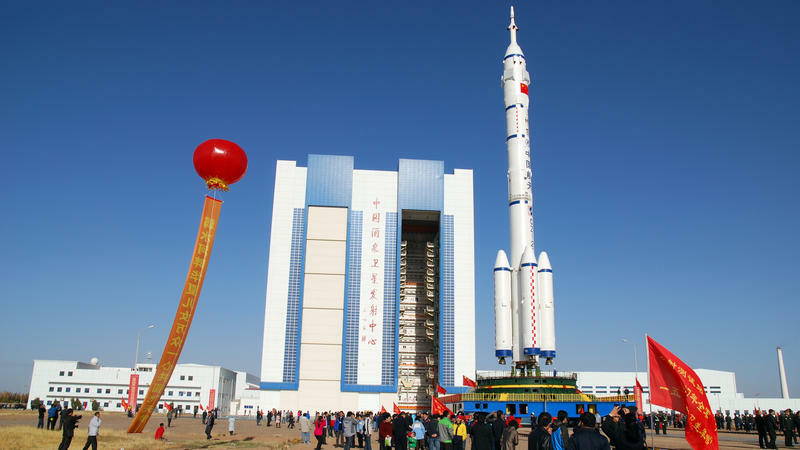 China is one step closer to its goal of establishing a permanent space station. Last night, a rocket launch carried a component into space which is a key part of the project. HPR’s Bill Dorman has more in today’s Asia Minute. 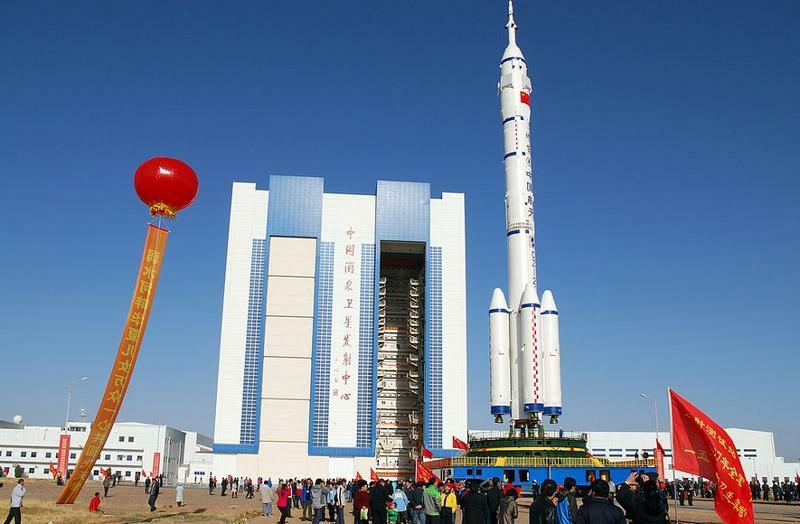 China has launched its second short-term version of a space station. It’s a smaller model of the permanent station that China plans to have in orbit sometime in 2022. This is about 50-feet long—and it went up without a crew. As many Americans were enjoying their Labor Day holiday yesterday, the Group of 20 wrapped up its leaders’ summit in China. There was general agreement on macroeconomic policies—but no real breakthroughs. 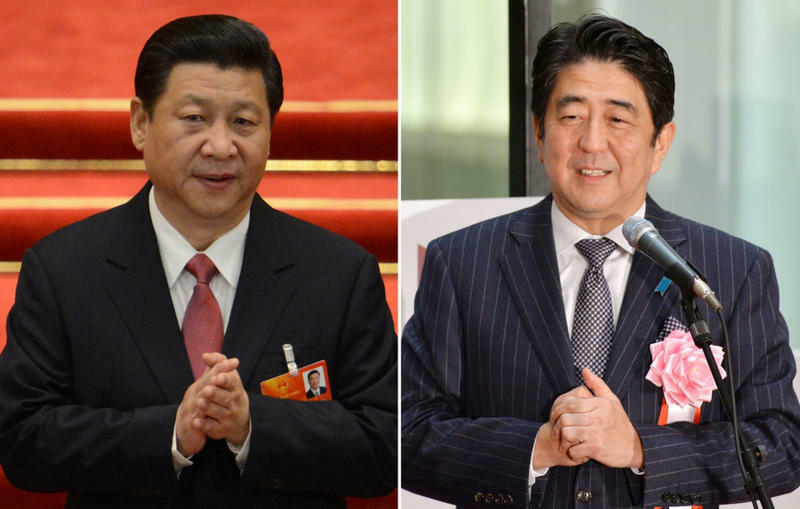 Some of the more interesting parts included side meetings between various leaders—including the President of China and the Prime Minister of Japan. HPR’s Bill Dorman has more in today’s Asia Minute. 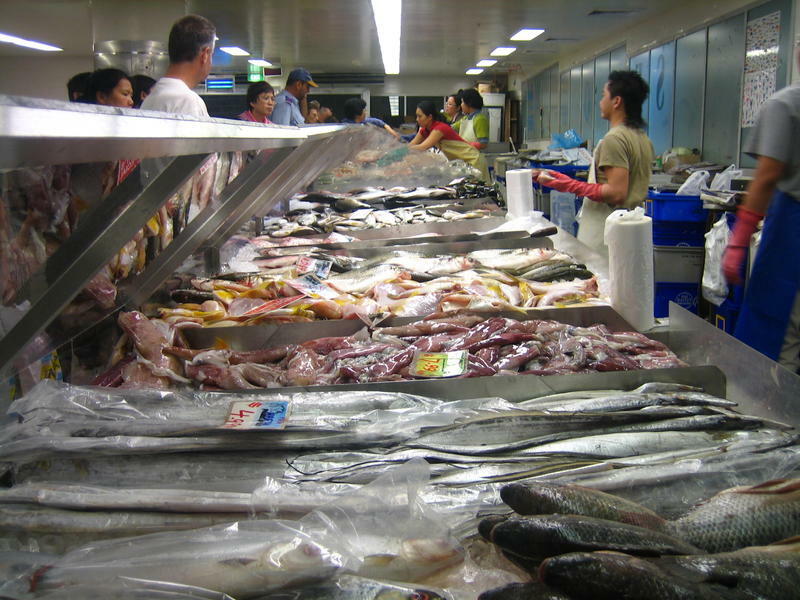 Over the past few months, Chinese fishing fleets have set off protests from the Philippines, Malaysia, Indonesia and, most recently, Japan. As we hear from Neal Conan in the Pacific News Minute, these conflicts are expected to escalate. In recent years, China has moved up the global rankings in a number of measures. 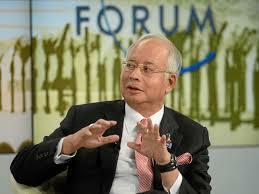 Those include the size of the country’s economy and the growth of its middle class. But the country is also moving up the scale in at least one negative area as well. HPR’s Bill Dorman has more in today’s Asia Minute. 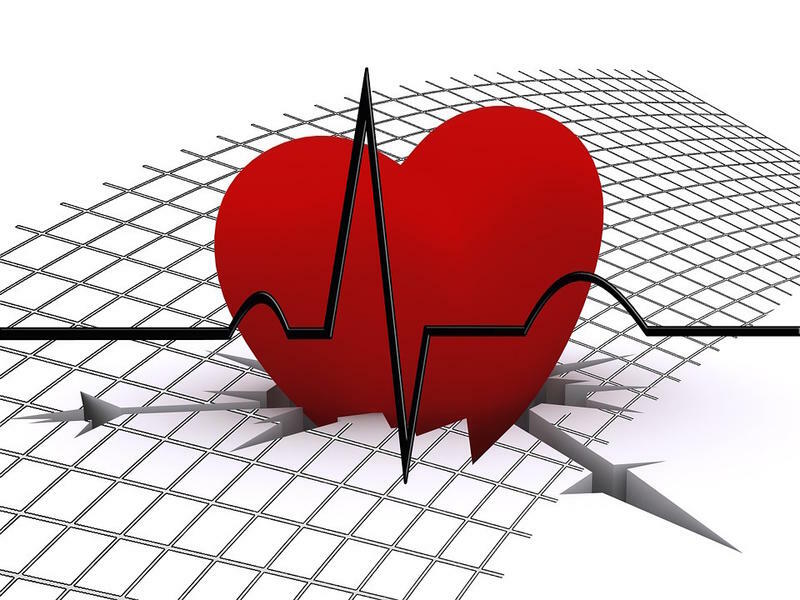 Heart disease is a big growth area for China. 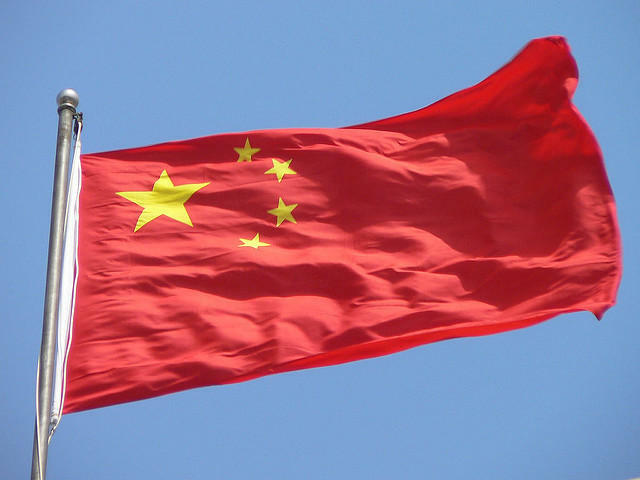 The latest Journal of the American College of Cardiology out this week includes the first study of its kind looking at a range of risk factors in China over a number of decades. The news is not encouraging. 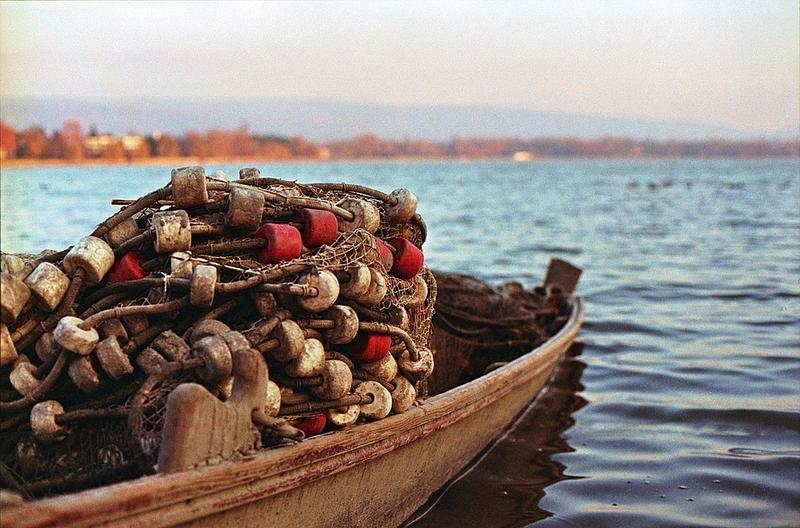 Asia Minute: Fewer Chinese Fishing Boats? The world’s largest fishing fleet is about to get a little bit smaller. 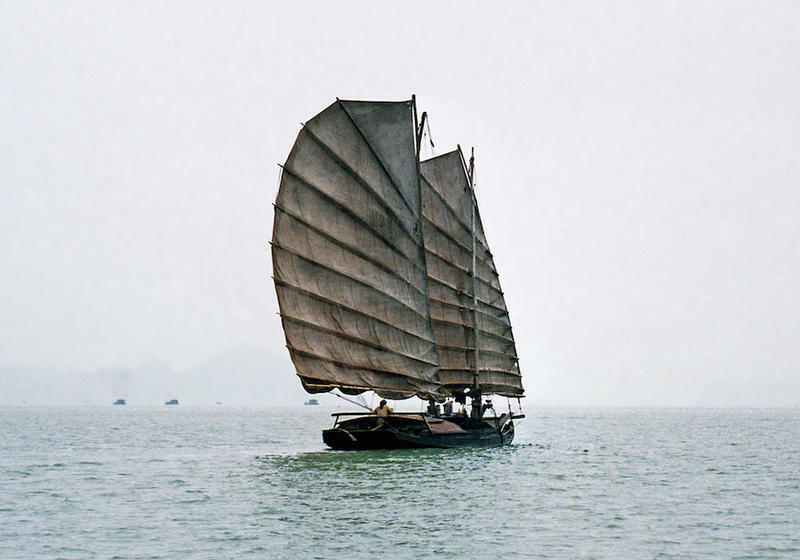 Chinese officials say they will reduce the number of fishing boats sent out to coastal waters to help restore fish stocks. But environmental groups say that’s just part of the story. HPR’s Bill Dorman has more in today’s Asia Minute. 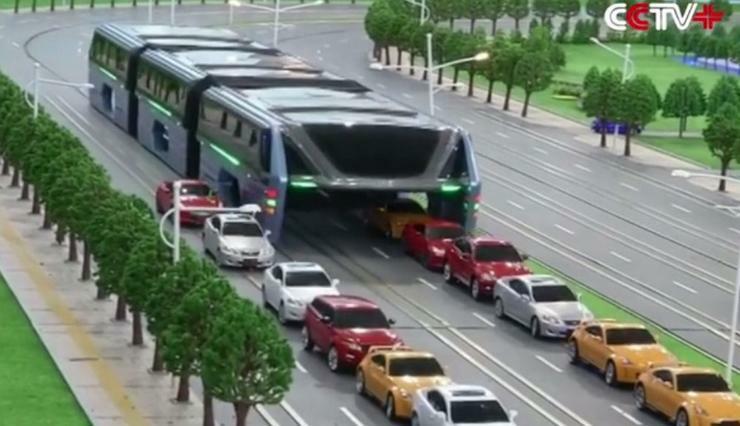 Asia Minute: A Bus that Straddles Traffic: Too Good to be True? The Honolulu Rail project continues to be a focus for this week’s mayoral election on O‘ahu. As cost estimates and other complications rise, a recent transit development from China sounds promising. Or maybe too good to be true. 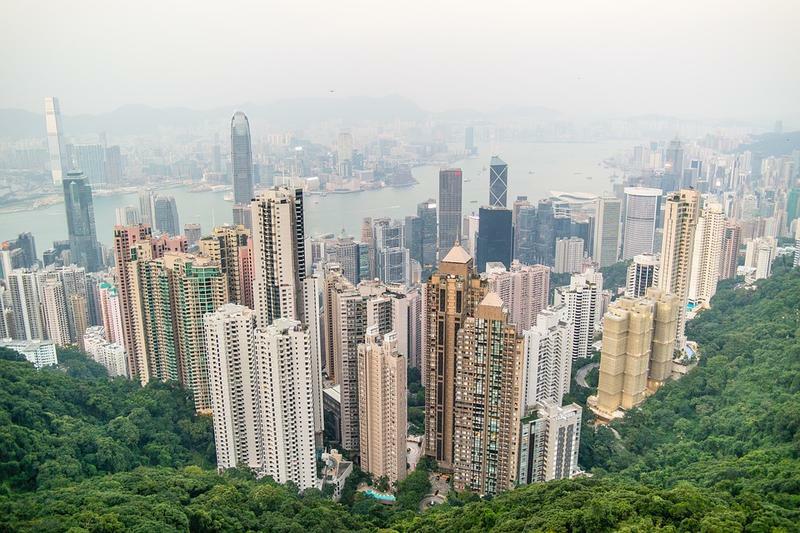 HPR’s Bill Dorman explains in today’s Asia Minute. 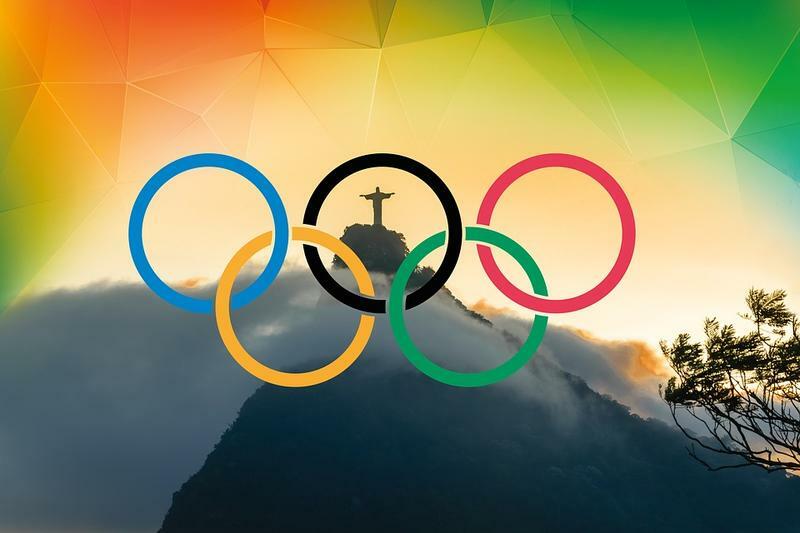 The Summer Olympic Games are well underway in Rio—gathering athletes from all over the world. That includes China…which has sent more than 400 competitors in 29 sports….and one policeman. HPR’s Bill Dorman has details in today’s Asia Minute. Shao Weimin has a lot of work to do over the next couple of weeks. He’s been sent from China to help look after the safety of Chinese athletes, tourists, and even journalists in town to cover the Olympic Games in and around Rio de Janeiro.